Have you always wanted to collect rocks, minerals and gemstones, but don’t know where to begin? We can help you start a collection you’ll love and treasure. Now more than ever, you can find countless resources and information from books, classes, the internet and other collectors. 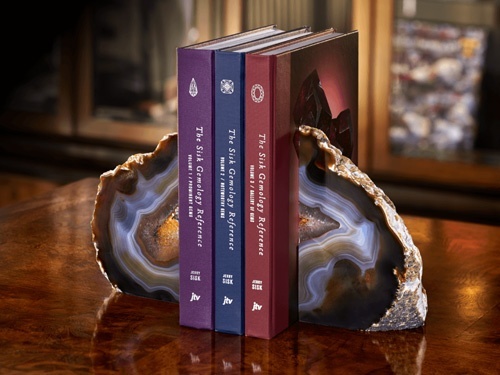 Jewelry Television® is proud to present the Sisk Gemology Reference, a comprehensive visual gemstone resource in a three-volume set. You can also download the new Gemstone Discovery app by Jewelry Television® directly to your iPhone or iPad. The Gemstone Discovery app gives you access to professional knowledge, tips for starting your collection and advice to help you become an expert collector. Reading is a great start, but there is no substitute for seeing minerals, gemstones, and rocks in person. Visit local museums, rock and mineral clubs or universities with public collections. Feeling adventurous? Take a guided rock or mineral collecting field trip. There is no thrill like finding your own treasure. Surrounding yourself with an engaging community will open up opportunities to experience your hobby in unimaginable ways. Nothing fuels passion like people with similar interests. Join a local rock and mineral club, take lapidary classes to learn the art of cutting and polishing gemstones, go to a rock and mineral show, speak with vendors, take classes and seminars, participate in online forums and follow relevant social media pages. There are limitless ways to collect rocks, minerals and gemstones. Instead of being overwhelmed, get inspired and be creative. Most collectors are naturally drawn to certain characteristics of items whether it’s a specific shape, certain colors, patterns, inclusions, species, or even locations. Check out existing collections and get a feel for what you like and dislike, or build multiple collections if you can’t pick just one. When you see something that intrigues you or speaks to your inner passion, don’t pass it up. 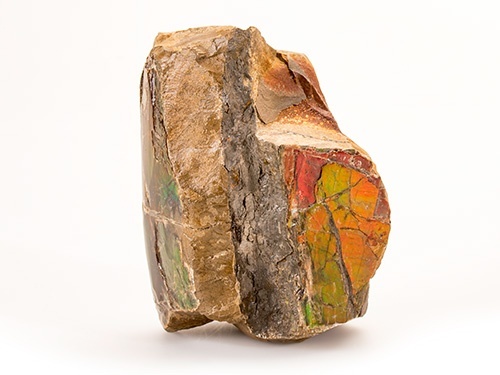 Every experienced mineral collector has a story about the piece that got away. Don’t let this be you. Listen to your personal tastes and resist the temptation to buy something you might regret in the future. 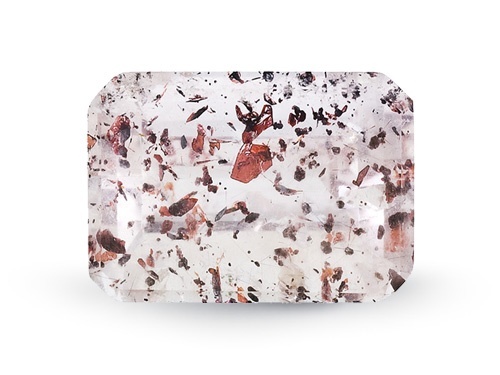 When it comes to acquiring new pieces for your collection, make sure you are buying the best quality gemstone or specimen you can afford. Inspect the piece carefully to make sure it is free of damage and evaluate if the item is fairly priced based on its condition.